If you follow me on instagram, you’ll see that I’ve launched a mini shop. I started drawing leaves, lino printing and painting as a form of self care for a few months now and when I shared some of my leaves on instagram you all loved them! I then got to thinking (Carrie-style), I love a good bit of vegan branding whether it is on clothes, necklaces or bags but it’s not always as cute as I’d like it to be, so, I thought naively I’LL JUST MAKE MY OWN. I soon had the realisation that I have no idea what I’m doing but lots of people don’t either and there’s only one way to figure things out, give it a bash! I’ve been working with the wonderful humans at Wild & Kind to print my designs, they are local to me in Glasgow, they only use vegan inks and they use Continental Clothing who use sustainable cotton as well as a robust social policy (read more about them over here). The babes at Wild & Kind are firstly, the most friendly, welcoming and encouraging humans I’ve ever met and secondly, they know their stuff. I went along for a Kind Cuppa to have a natter about some ideas and before I knew it we were printing a test tee! More importantly, I instantly felt at home, like I’d known them for years and completely safe to ask them all of the questions that might have sounded stupid. Money can’t buy that kind of environment. Read more about Wild & Kind on their about page. This is what you’re here for right? So far, I have 3 t-shirts and 1 tote bag. All tees are £21 and the tote is £8. Now, here’s the fun bit. I printed a very limited run for my insta babes and look how amazing they look in my tees. These are all available in my Etsy shop but please to get in touch if your size isn’t there, if you’d like a different colour/garment or you’re looking for a custom word. Along side my tees and totes you’ll also find some watercolour postcards and lino prints. 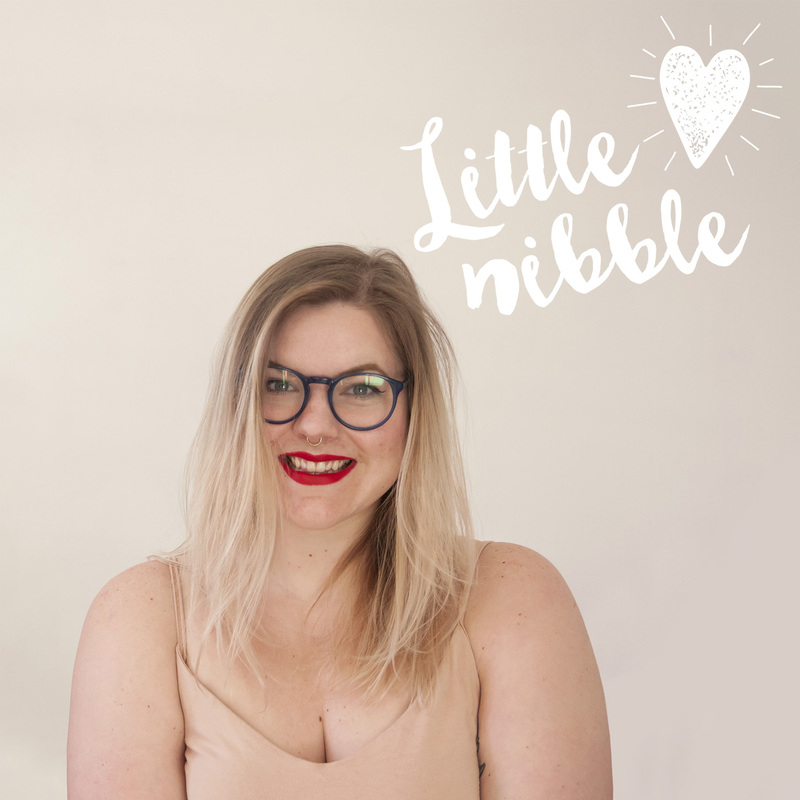 If you want to stay in the loop with my shop, blog and gossip then sign up to my email and I’ll do a happy dance.